Kylrath wrote: Do abjurer benefit from it ? or it was changed / nerfed ? Yes they do. That merc essentially is a lightning sorc. 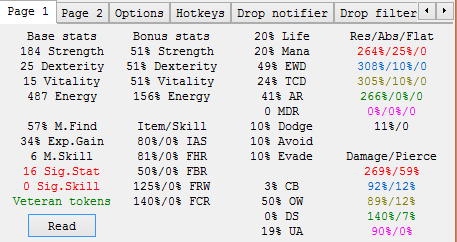 You can either use an oil of disjunction and check the item and jewelaugh separately or use d2stats (download here under the game->tools tab) and oreos the hotkey for copy text to clip board. I'm playing MXL 2017 1.13 in Single Player and my Kabraxis' Stone rune's lvl required, which used to be 120 in older versions, is now 121. How am I supposed to use it or is it not available in Single Player? P/s: This is my first post ever so if there's anything wrong please let me know, thank you. Just spam cow to get lvl 121. 75% crushing blow max or i can have 100% ? 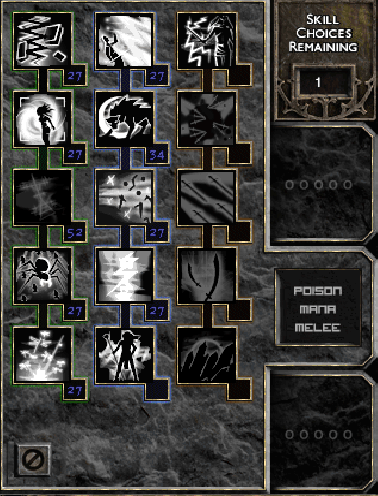 I am new to Median XL and I started a new summoner Barbarian. Just wondering if the werewolf pets are a viable end-game build? I'm getting the spirits also but I plan to max out my wolf capacity. I get one wolf per every five base points I believe so I'm intrigued. The hardest part as a new player is trying out different builds/skills and wondering what works. As long as I have fun I feel that's all that really matters. DreamTeam wrote: I am new to Median XL and I started a new summoner Barbarian. You can't rely on the wolves to actually be your damage output. As a summoner, you don't really need them since you gain Spirit Guide bonuses from having your Spirits around. For other barb setups, they're nice to have to spread their Hunter's Mark additional damage per hit and to gain the Spirit Guide bonus (More wolves running around = more likely you'll be in range to have the bonus). Definitely not possible as a build on their own though. I'm being raped in TA, cannot play even 2 minutes without dying. 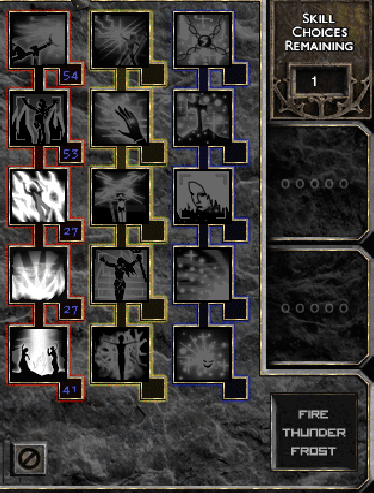 Should I change my build or what? 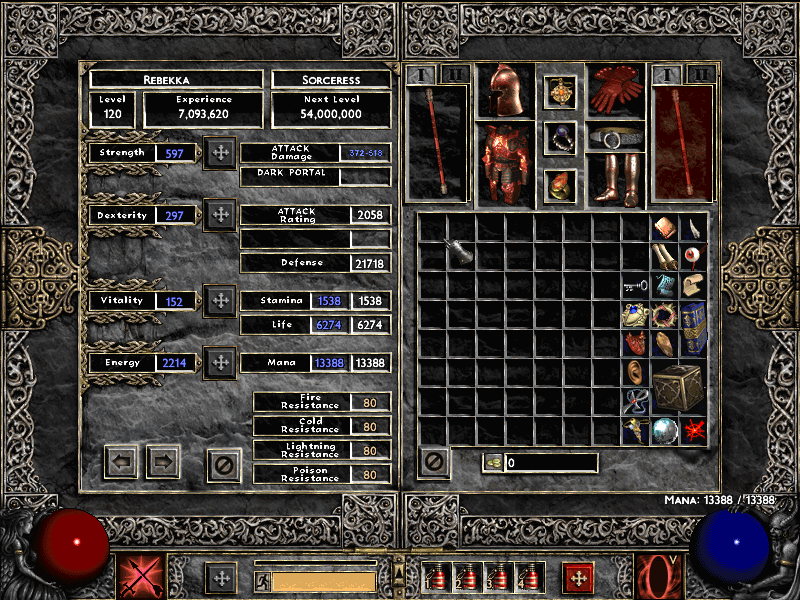 TA needs Tons of Def, dont know if sorc can get so high without melee build around 300k is need, my Barb melees with 400k in there. Also 50%damage reduce, and alot of reanimates arent bad there cuz they get hit by Broadside and not you. 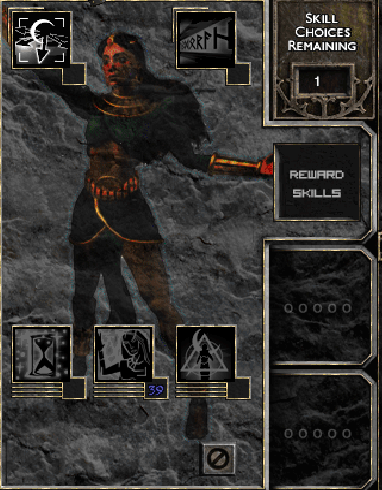 For Specific skill tips i cant help, never play sorc.